While you may think that the entire world is on a single book-buying platform, nothing could be further from the truth. As eReaders and eReading Apps proliferate, so do book-selling services and sites. If you’re selling your book on a single platform you’re missing at least 40% of the digital reading audience. This book was written for authors of fiction and non-fiction who want to expand their reach and increase their income. 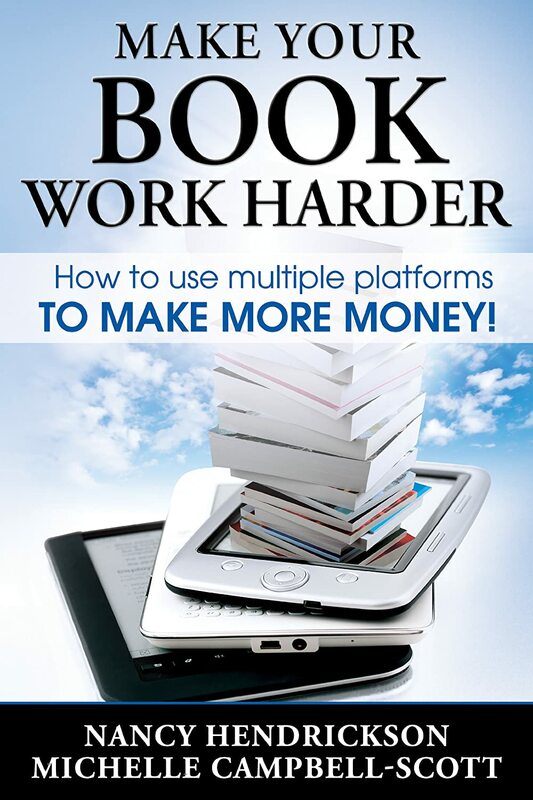 Created by two experienced authors, Make Your Book Work Harder walks readers through the maze of book-selling platforms, including some that are well-known and others that may never even be on your radar. You’ve worked hard . . . now make your book do some of the heavy lifting! We all know the time and energy involved in writing a book. That’s why we feel that only selling on a single platform isn’t leveraging the power of your book or the power of alternative publishing platforms. This book is the solution to the one-platform sales lag that every author sees over a period of time. Using our techniques you’ll expose your book to new audiences who read books on multiple apps and services (including some that are subscription-based). Why settle for a single point-of-sales when you can reach most of the marketplace? Want a behind-the-scenes look at how the authors promote their own books on Facebook? 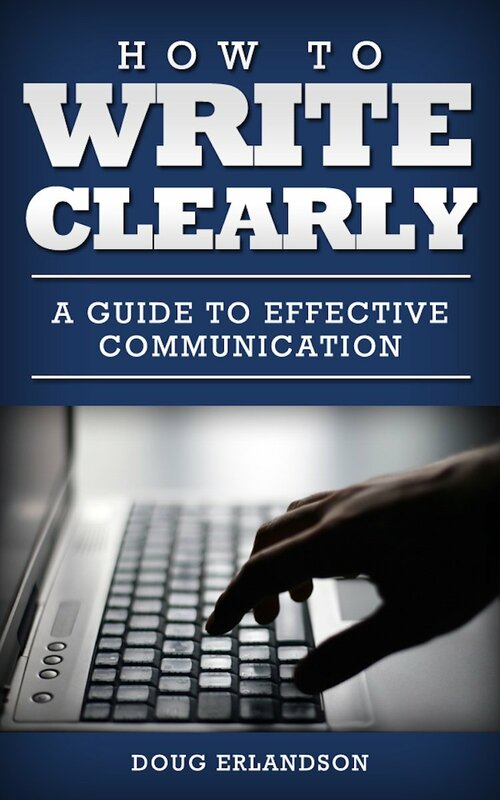 One of the free downloads for anyone who purchases this book is a guide to book promotion on Facebook that can cost pennies a day. 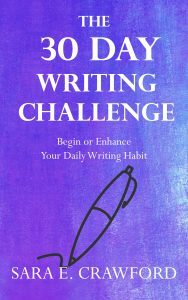 The authors have also created a secret Facebook group for readers of this book only – a group where new additions to the book will be introduced first, so you’ll get a head start on trying new techniques for making more sales. Time to spread your wings? There’s never been a better time to spread your wings and get your books out into 100% of the book-buying marketplace. Click the BUY button and get going with new promotions and more sales starting right now. Michelle writes because she loves it. She considers herself very fortunate that she makes her living from writing but says she would still do it if she won the lottery. She is a former teacher and IT business trainer who spent years writing training books, manuals, and courses for others before moving into online training and publishing her own books. She creates courses on the Udemy and Skillfeed platforms and writes books under her own and pen names, specializing in non-fiction (health and publishing genres) and children’s fiction. When she was a child, Nancy wanted to be an archaeologist, but instead fell in love with the power of words. 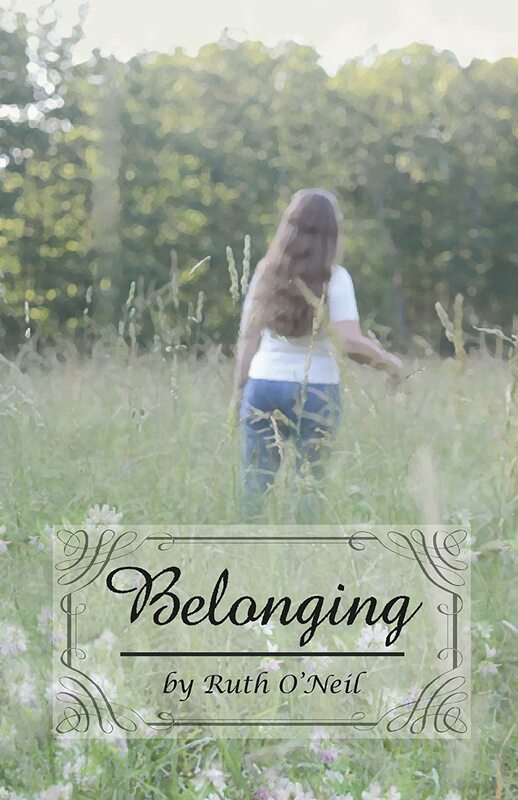 She is a hybrid author – both traditionally and self-published.